Ranked: 2 new levels added and change of PL affection! 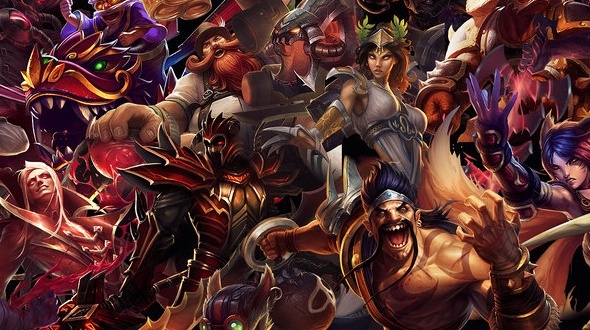 In addition to the fact that 2 new levels were added (Iron bearing before bronze, and grand master between master and challenger) The announcement had the effect of a bomb in the League of Legends community. From next season, the classified lanes will undergo major changes. Changed placement matches, ranking by position, new levels, all of which will shake up our little world that has been tidy for years. Case number 1: If you are Gold on your main mid post and you find yourself at another post, in case of victory you will earn more points: + 6 PL for the top view and the jungle and +10 PL for your main post because you have been autofill. Case number 2: We stay on the same profile as in the first example, but this time you lose all your games by trying to increase your rank on the top track. The distribution of PLs will be determined by the number of defeats over the last X games. The more games you lose, the more LPs you lose. Added: Rune statistics. 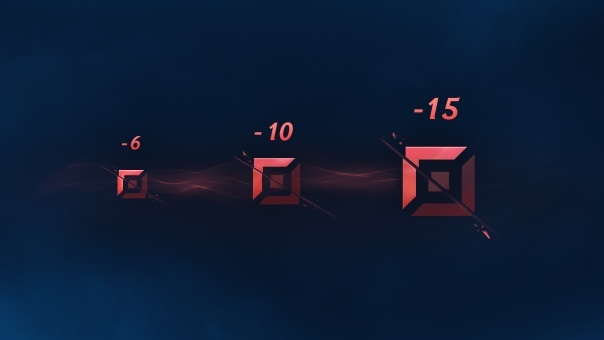 Three stats lines have been added in the rune interface. Select one on each line. 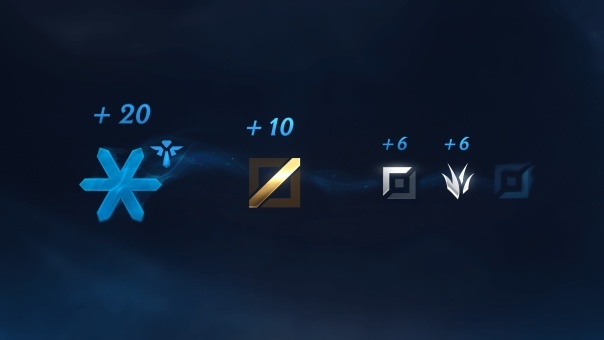 Rune stats can be modified when selecting champions. Deleted: Branch bonuses: You no longer start the game with stats bonuses that depend on the rune branches you have selected. Jungle: Kill more epic monsters! Summoners, be ready for the coming season and see you soon for new Esport news !